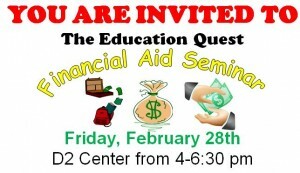 When: Friday, February 28th from 4-6:30 pm. 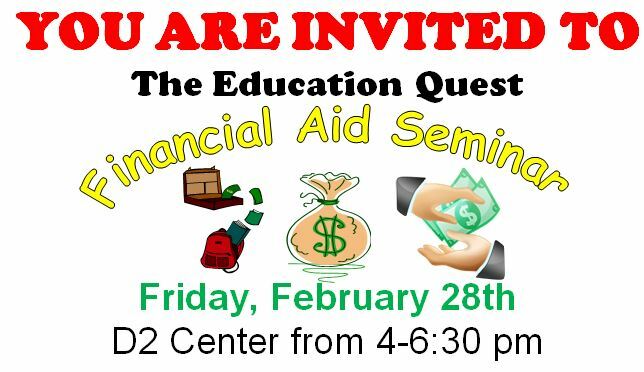 If you’re interested in post-secondary education/training, this is a great opportunity to learn more about and fill out the free federal financial aid form. Please call Ebony Hawkins, 402-502-8534, to sign up.